Hi! My name is Erin Wolfe! 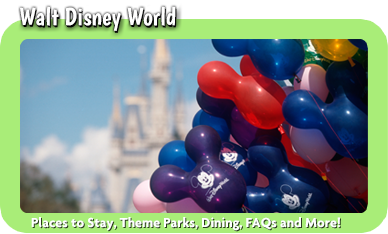 Thank you so much for visiting my profile and considering me as your personal travel agent for your Disney vacation! I currently reside in Colorado, but book Disney vacations for happy clients all over the country! My love for Disney started when I was very young. I was born and raised in Anaheim, California right next to Disneyland. I went to Disneyland often as a kid and ever since my first trip to Disney World in 2003, I’ve since been back to experience the magic. There is nothing else like a Disney vacation. From the excellent customer service and one-of-a-kind shows, to the amazing dining experiences and thrilling rides, Disney has a lot to offer. 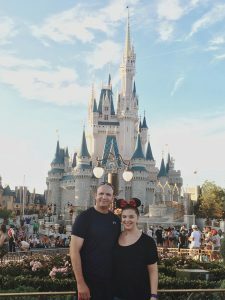 Although Disney is constantly changing, I love to stay up to date with all the news, so you don’t have to! 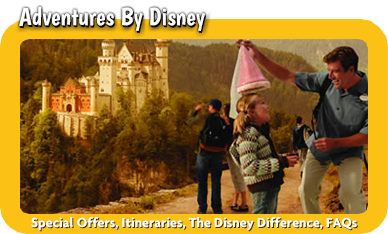 Now, working for MickeyTravels, an Authorized Disney Vacation Planner, I am able to share the magic with you! 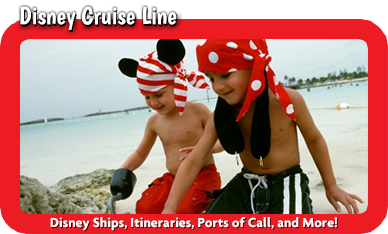 As your personal Disney travel agent, I will work with you to completely customize your Disney trip to what fits you and your family. Whether it’s booking tickets and reservations, how to get the most out of your dining plan, or the best places to view the fireworks, I’m here to help you along the way, 24/7. 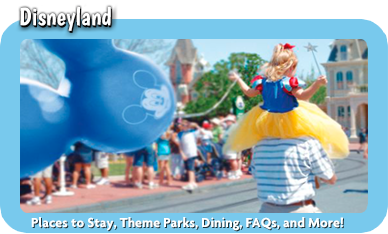 Even if we’ve already booked your trip and a discount or promotion is released, I can still alter your reservations so they reflect the lowest prices Disney has to offer. 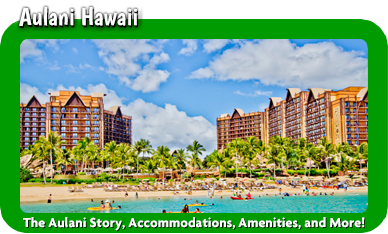 Whether it’s a trip to Disneyland, Disney World, a Disney Cruise, Aulani Resort and Spa in Hawaii, or Adventures by Disney, I can assist you in creating a memorable Disney vacation you won’t forget. The best part is, it’s 100% free! Let’s get started on planning your best vacation ever!